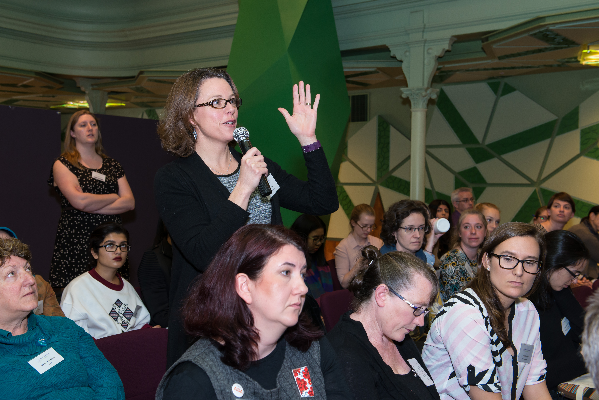 Women in Science AUSTRALIA would like to thank our 1700+ followers on Twitter, Facebook and LinkedIn – men and women – for joining this important conversation. With you, we want to develop solutions to the core gender equity issues in science: career disruptions, metrics and organisational culture. Together, we can transform the face of science to include more women in leadership roles in science, technology, engineering and maths, across all professional sectors! If you identify as a woman in science or if you are a man who recognises gender inequity is real, please join us! All men and women who feel strongly about the issue, want to contribute a unique perspective, develop ideas and champion change are welcome. All voices are invited to unite for women in science Down Under!